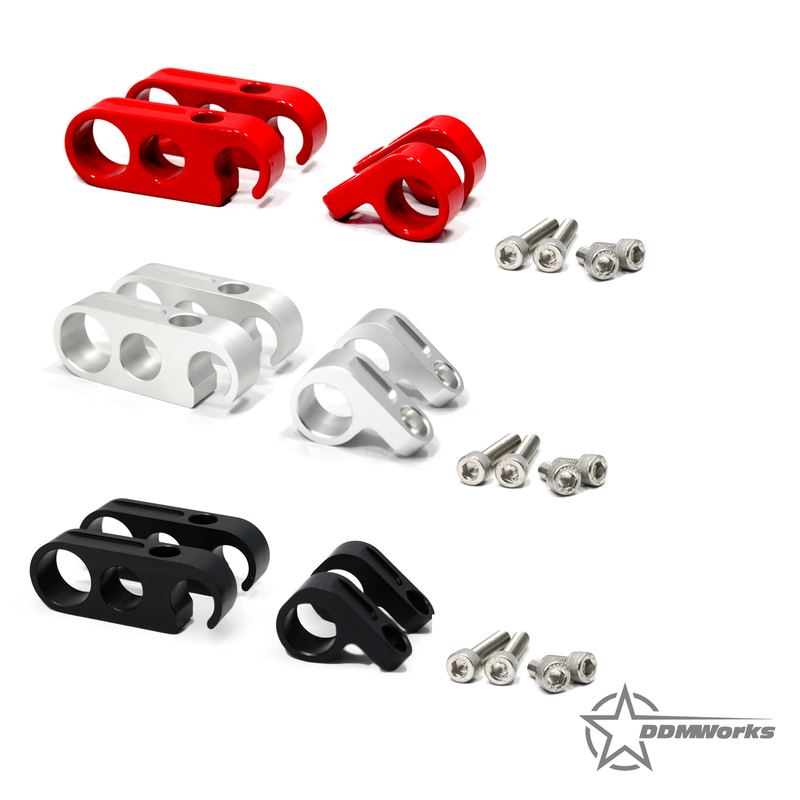 Four color options available: Silver, Black and Red. 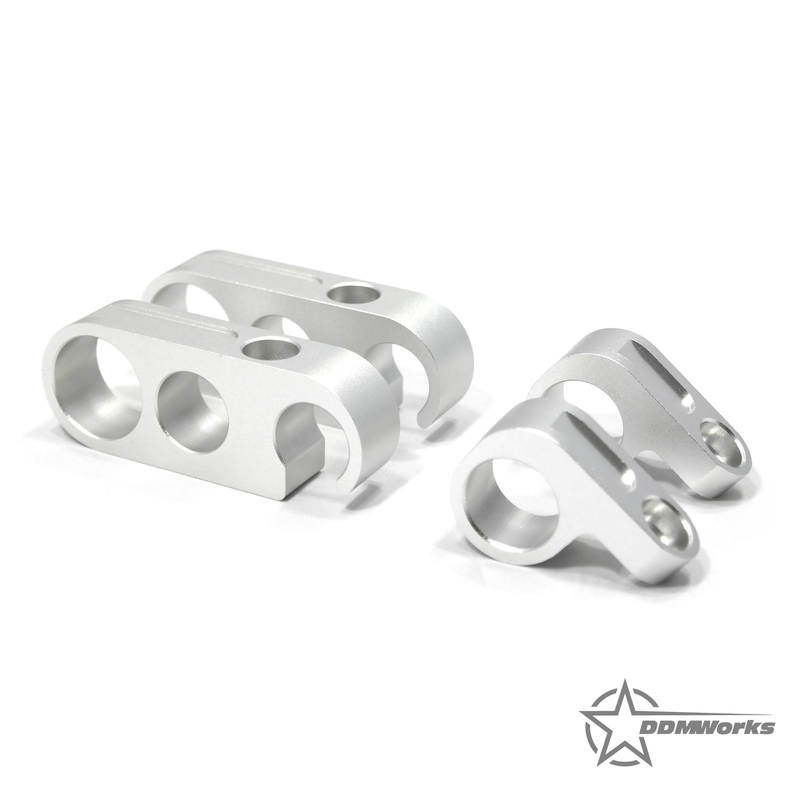 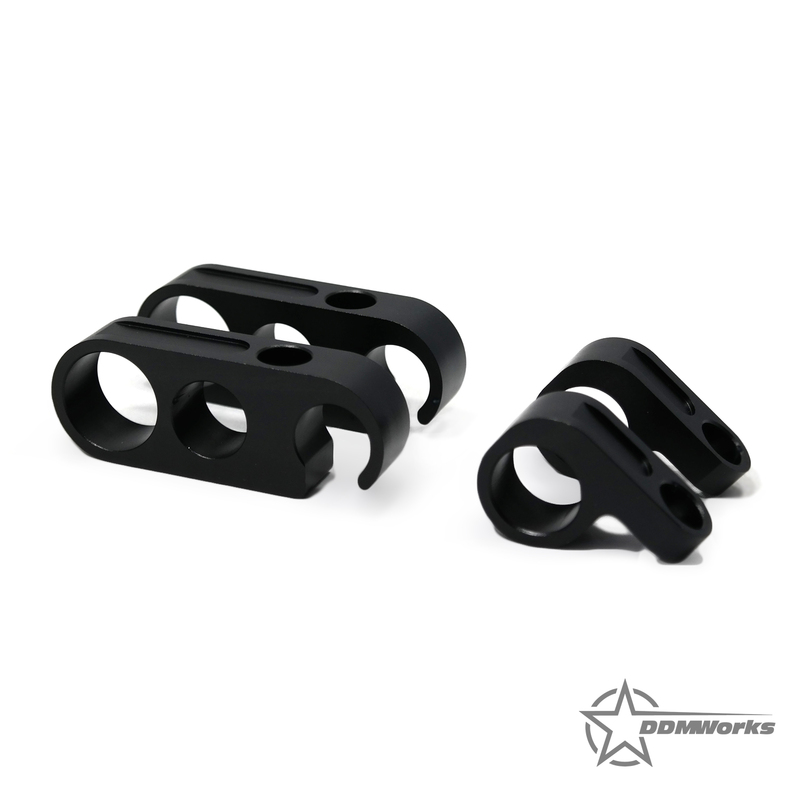 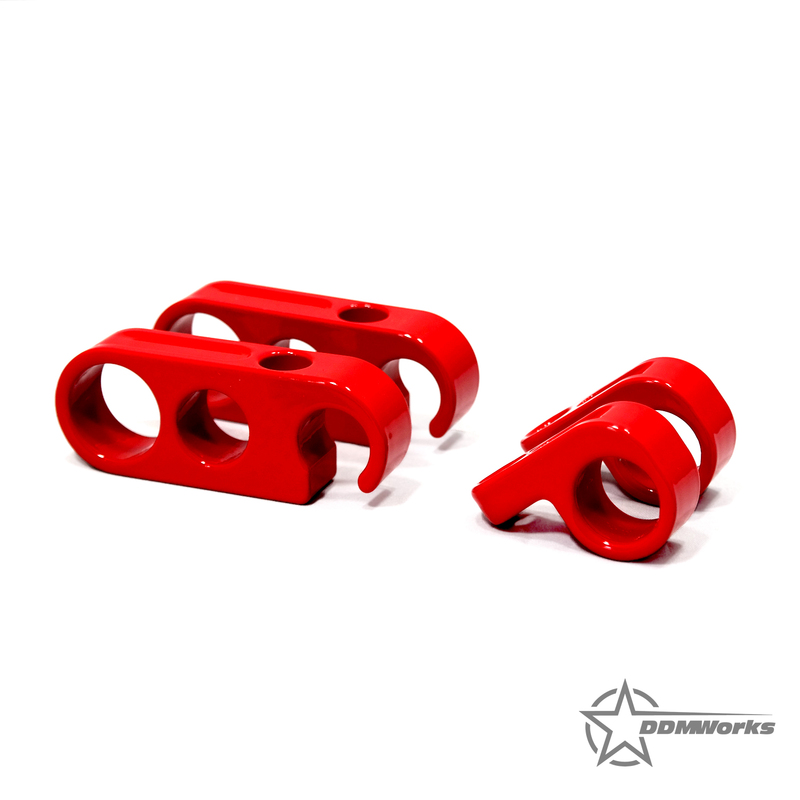 Polaris Slingshot Billet hose clamps by DDMWorks. 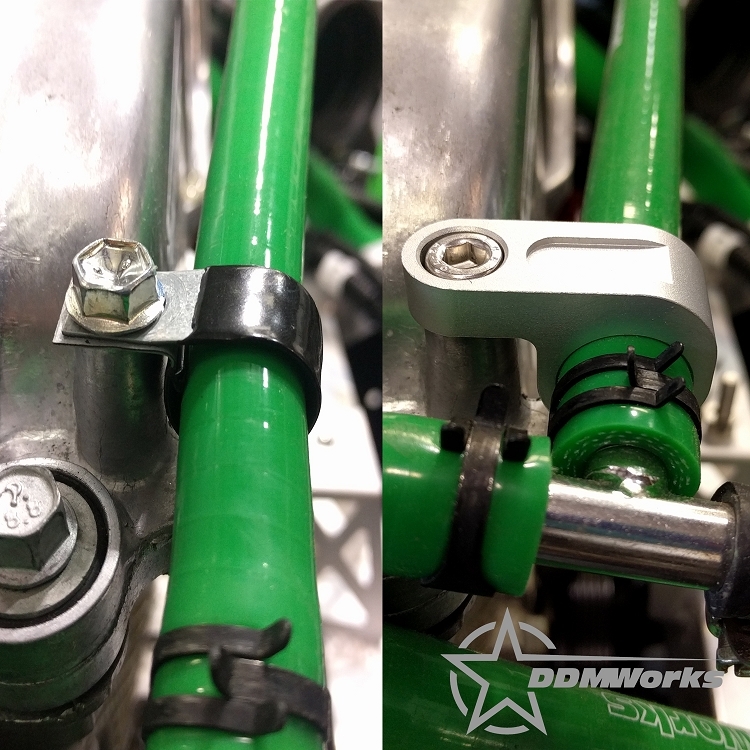 Comes with hardware required for installation. 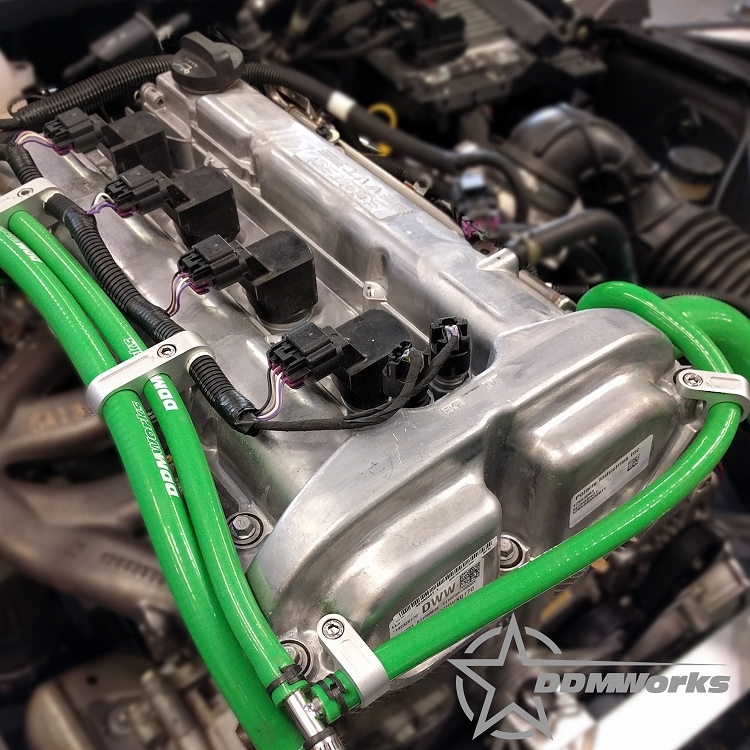 Designed to fit DDMWorks brand silicone hose kit and stock rubber hoses only.